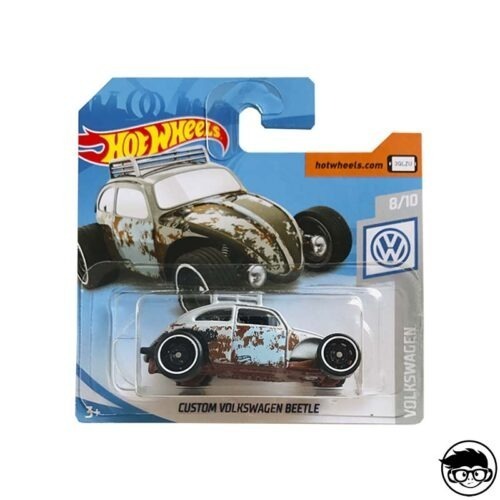 As we all know Mattel has a different series of Hot Wheels cars. 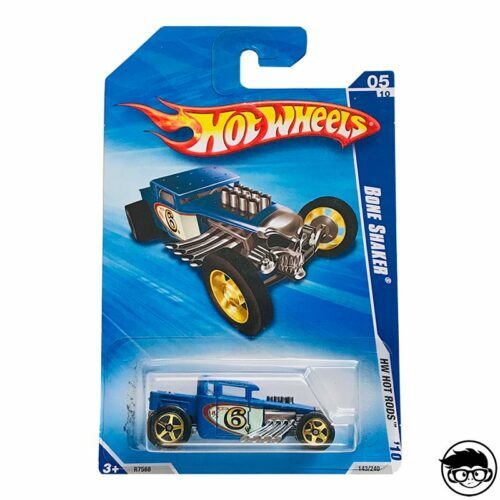 Now it’s time to get to know the Hot Wheels Stars (HW Stars) series that comes on a scale of 1/64. The mainline series was born around 2007. 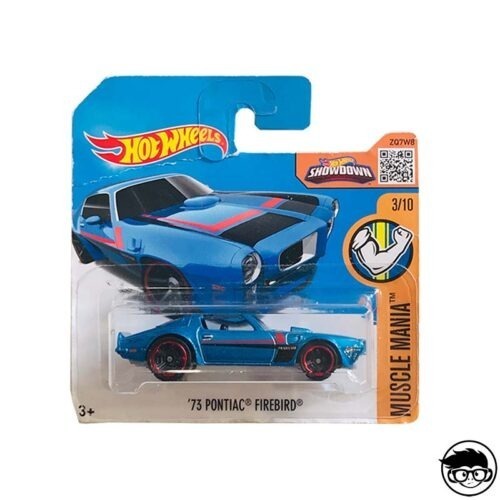 Mattel was pulling cars from this series during the year 2007 and 2008, the most relevant models are the diecast of the 60s and 80s of the brand Chevelle, Dodge Challenger, Mercury Cougar, Cadillac. 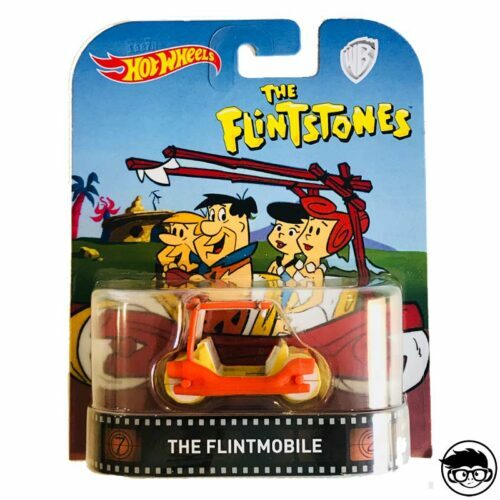 According to our sources, this series has not had many varieties of castings and was buried in 2008. 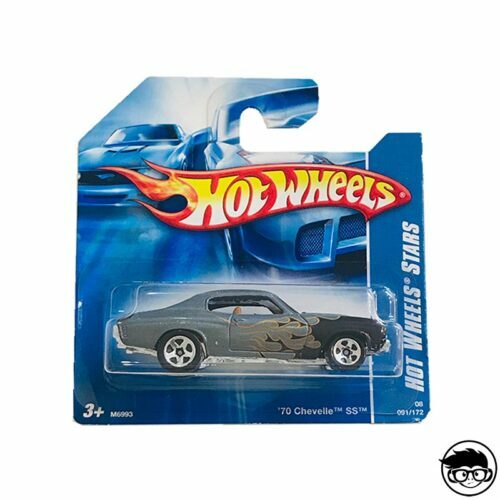 Our favourite in this series is the ’70 Chevelle SS Chevrolet with a black and grey painting with flames on the body of the car. In 1978, Chevrolet stopped production of Chevelle and replaced it with the Chevrolet Malibu. Chevrolet will relaunch the model in 2009 and will build on the Chevrolet SS prototype presented at the 2003 North American International Auto Show. 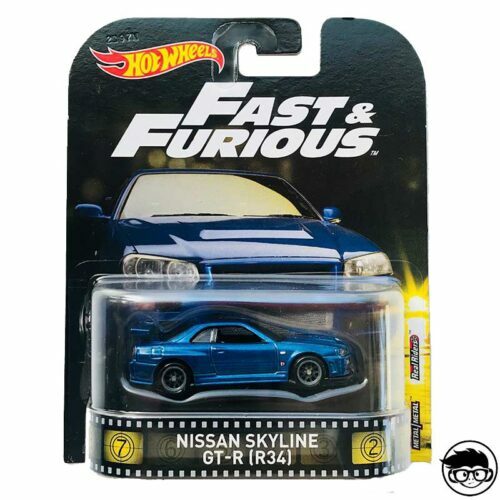 Moreover, this car appeared in the movie “Fast & Furious 4”, the video game series “Need for Speed” and probably more to come.